Peter & Amber Peterson are key players in the international student outreach (ISO) at Maranatha. Pete began attending Maranatha during his freshman year in college 16 years ago. Amber, as one of the senior pastor’s five children, has been attending Maranatha her whole life. We married in 2005. We currently have five adorable children with one more on the way. Our family’s vision is to serve as many international and college students as we can, in order to share the love of Jesus, and bring glory to God in doing so. 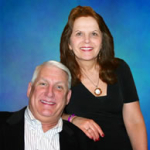 Dan and Bunny Schneider have been serving the Lord since 1974. 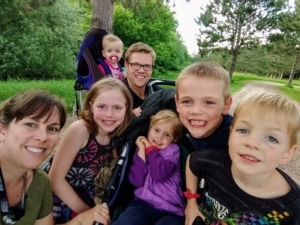 They have three sons and two daughters who also have been serving the Lord in pastoral ministry and missions in the U.S., Mexico, and the Middle East. 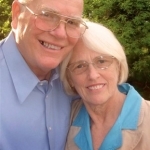 Over the years Dan and Bunny have served the cause of biblical education and parenting in a number of roles including teacher, school principal, and home school consultant. They first became involved at Maranatha in 1993. 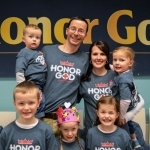 Their current ministry centers on parenting, family life, and home schooling.